Are you interested in renting a Hagg Lane allotment? Hagg Lane & District Gardeners’ Allotments Society has informed us that at least four vacant plots are about to come up for rent – and the current waiting list for an allotment on this patch has just three people on it. Plots cost between £80 and £160 a year (£3.08 per week) with discounts available for concessions. 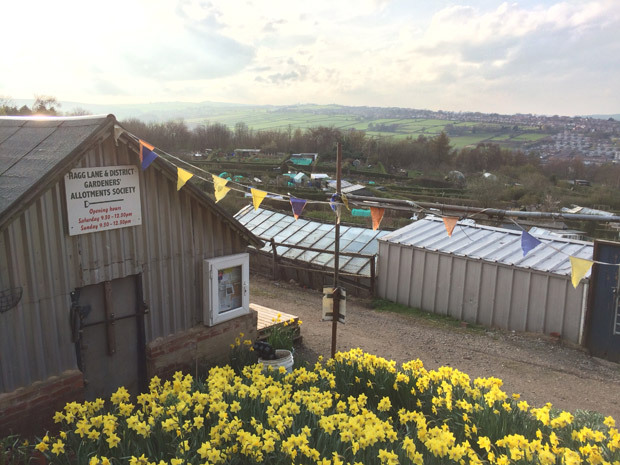 If you’re interested in renting an allotment contact the Allotment Office at Sheffield city council. This entry was posted in council, crosspool, gardening and tagged allotments, hagg lane, hagg lane and district gardeners' allotments society. Bookmark the permalink.